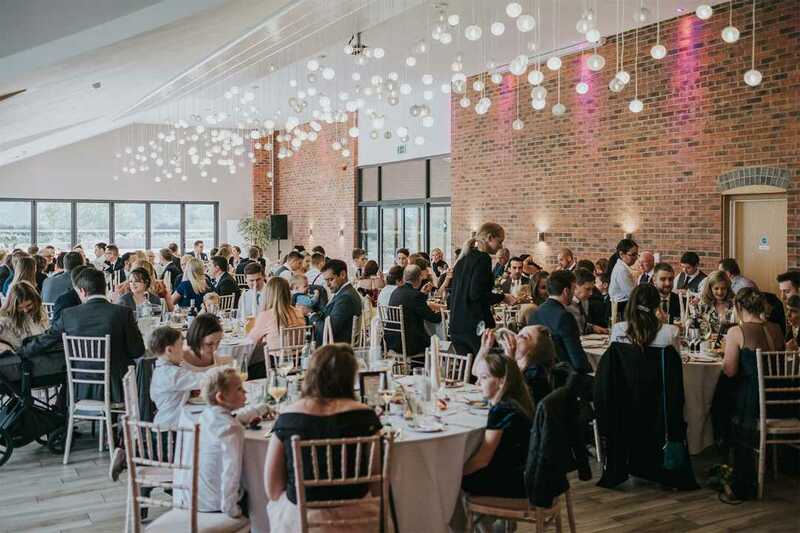 Whether you’re looking for a wedding venue where you can take your vows and celebrate afterwards – or for a wedding reception venue having tied the knot elsewhere – The Boat House at Aston Marina offers a truly unique setting. 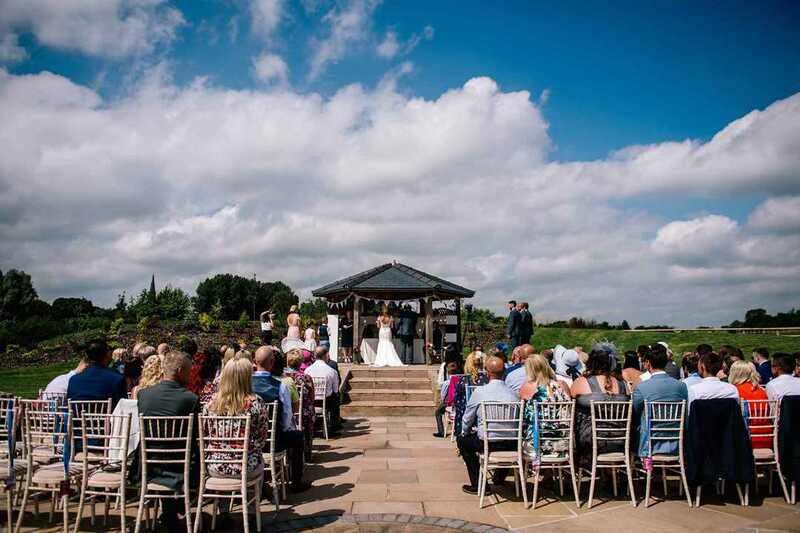 Set in the heart of landlocked Staffordshire, it offers a rare opportunity for couples to enjoy a waterside wedding; with a licence to host civil ceremonies inside the Boat House and also in a dedicated outdoor wedding venue area overlooking the neighbouring canal. Meanwhile, its open-plan layout and light-flooded, modern architecture is very different to other Staffordshire wedding venues. 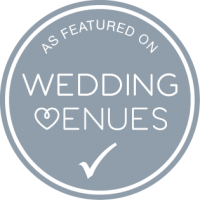 It gives couples the perfect blank canvas to create their perfect theme; be it Hollywood glamour, vintage chic or something a little more quirky – our venue dressing services, can help you achieve exactly what you’re looking for. 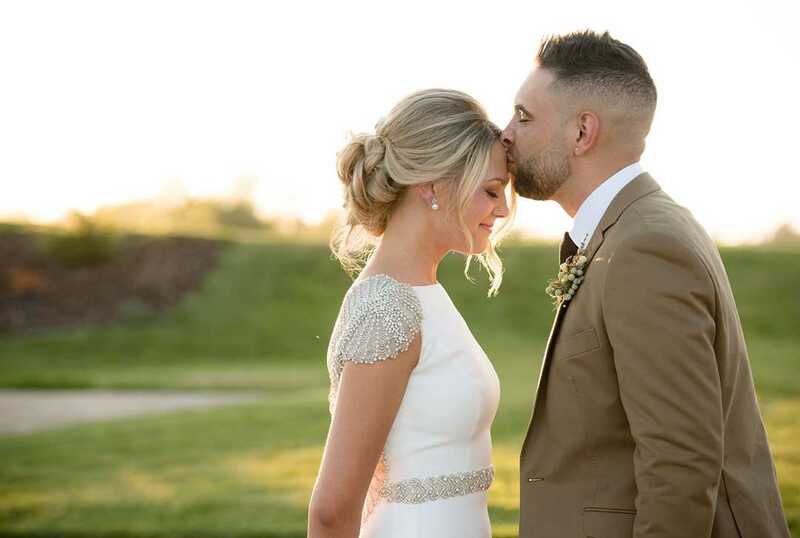 Because every couple who celebrate with us is unique, we believe in working with them to create the perfect package for their big day and a member of our dedicated events team will be with you every step of the way to ensure your wedding reception is everything dreamed of – and more. 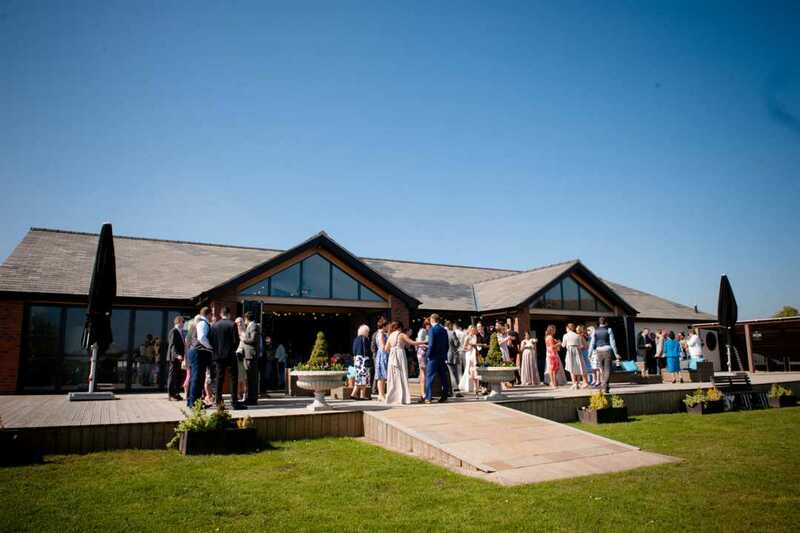 If you wish to have a civil wedding ceremony at the Boat House itself, you can opt for either an indoor or outdoor location – either way you and your guests will enjoy the views over the marina and rolling countryside courtesy of the Boat House’s huge patio doors which grace two sides of the building. This feature will also serve to bring the ‘outside in’ to your wedding celebration – in warmer months, the wedding party can spill out onto the terrace to enjoy drinks and canapés while the happy couple have their photographs taken in the beautifully landscaped grounds while the Boat House team transform the main space ready for the wedding reception. When it comes to dining, our award-winning kitchen team has created a diverse range of catering options for you and your guests to enjoy. The style of dining can be as formal – or relaxed – as you wish; from elegant silver service wedding breakfasts to hot or cold buffets, street-style food – even BBQs on the terrace. We can even work with couples to help create unique foodie touches for their day – for example, we helped recreate Caribbean-style canapés for a bride and groom who had got married in Antigua and wanted to give their UK reception guests a taste of their overseas wedding. When it comes to the evening party, once again the events team can help ensure you and your guests have the time of your lives. 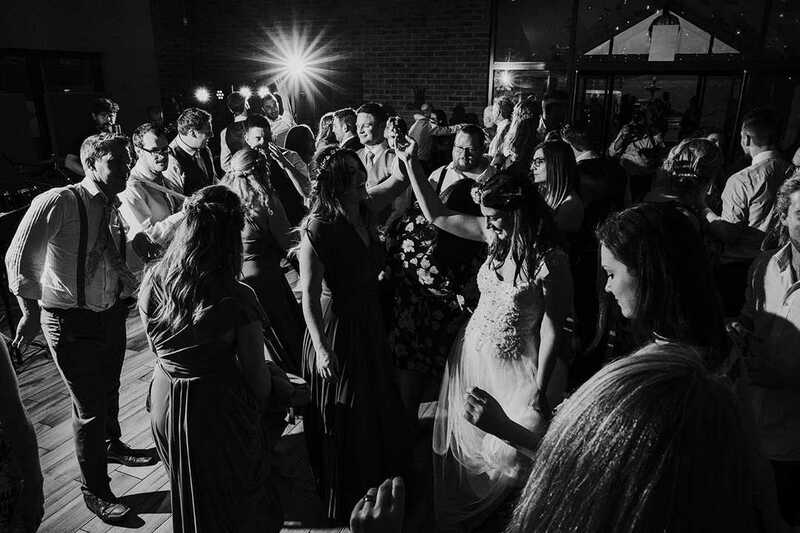 We have a strong network of trusted suppliers offering everything from live entertainment and DJ services to sweet carts and photo booths – and pretty much everything in between. 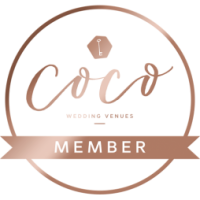 Whether you want to dance the night away to an Ibiza dance party sound track, enjoy a festival-style wedding with love bands performing or have an elegant evening party with canapés and cocktails, we can help bring your vision to reality. When you book a wedding at The Boat House, it will be exclusively yours. 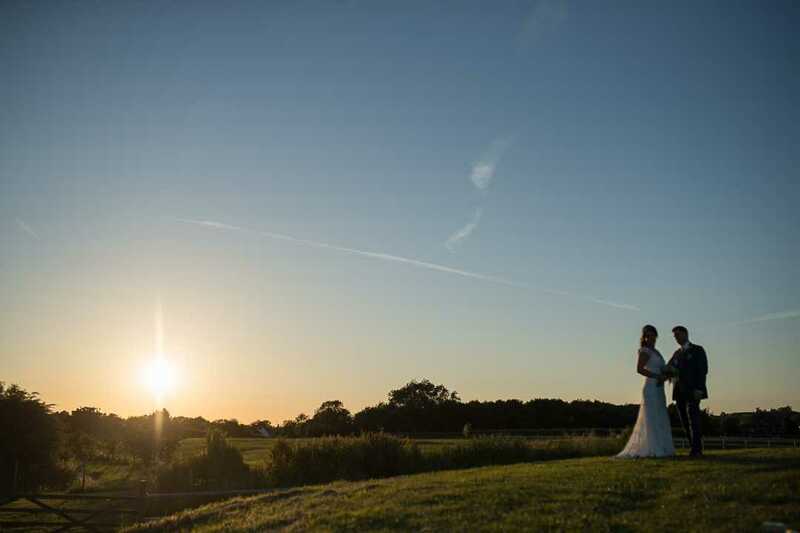 With self-contained, landscaped grounds and a private car park you won’t be disturbed by other members of the public as you enjoy your big day. Meanwhile, a comfortable bridal room with sofa, TV and en-suite facilities provides the perfect place for the bridal party to prepare and relax before walking down the aisle – and a space for the happy couple to escape to later in the day to spend a few quiet minutes together before continuing the celebration with friends and family. Everyone was so welcoming, all the staff were so helpful and very attentive. Our day went by so beautifully and all of our guests had the most wonderful time. Thank you to everyone! I wanted to say a big thank you for everything. The day was exactly what we wanted so thank you to you and all the staff for making the day run so smoothly and be so memorable. Your post on Facebook was also very nice to read! We had so many friends and family say how much they loved the venue - it was perfect. Me and Pete would like to say a massive thank you to you for all your help and everything we did for our wedding. The venue looked amazing and we could not of dreamt of a better day. We had some many compliments from guests saying how nice the food was and also how lovely, relaxed and efficient all the staff were. It really made the day have a very relaxed and happy atmosphere. If we could do it all over again we would definitely return to Aston Marina. 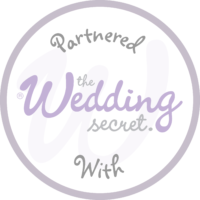 Everything went so smoothly and that was down to you and how you organised everything. Also, the DJ was amazing, the songs had the dance floor filled and our guests really enjoyed themselves. We really can't thank you enough, we had a perfect day! A huge thank you to Helen Webb, Aishah & the Aston Marina team for making our wedding celebrations so perfect. The boat house was the perfect venue to celebrate our wedding after we married in Mexico 10/02/2016. 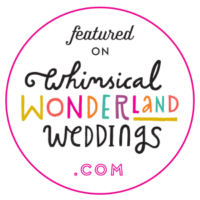 If you are thinking about having your wedding here then don't think twice, you will get the wedding of your dreams. Thanks again Aston Marina. Thank you so much for everything you did to make our day so special. We couldn’t have done it without you! Everyone had a wonderful time and we've had countless compliments on the venue from everyone that came! It was perfect! Many thanks again for helping organise the day and for it running so smoothly! 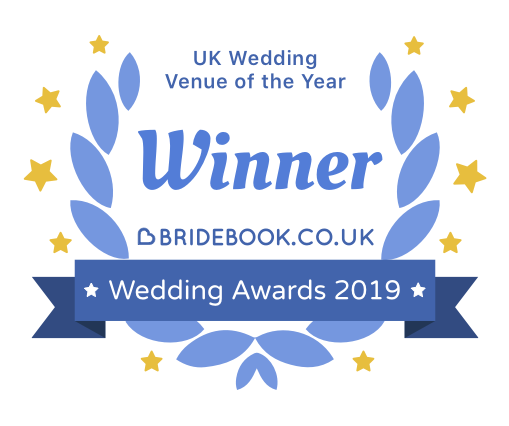 Thank you so much for helping us create the most perfect wedding day – in the most fantastic venue! Our guests were blown away with the venue, facilities and professional staff. Thank you all so much! Can Beth and I please say a massive thank you to yourself and the staff at Aston Marina. We had a great time last night and our guests commented on how fantastic the venue was. Hopefully, all of the bits and bobs have been collected now and I hope you all got to help yourselves to the cake. We already do, but we will absolutely continue to recommend you guys as a venue and I'm sure we'll be in the restaurant/bar before too long. We got married at Aston marina early September 2017, We had an amazing day! My bridal party and I used the bridal room to get ready in. We had breakfast cooked and served by the staff at the marina, which was gorgeous. The wedding and party afterwards went perfectly. I couldn't fault anything if I tried!!! The venue is absolutely beautiful and staff were really friendly and helpful. Fully licensed for weddings and civil partnerships including outdoor ceremonies under our garden gazebo. Capacity for up to 150 guests for your ceremony & dining, and up to 180 for an evening celebration. 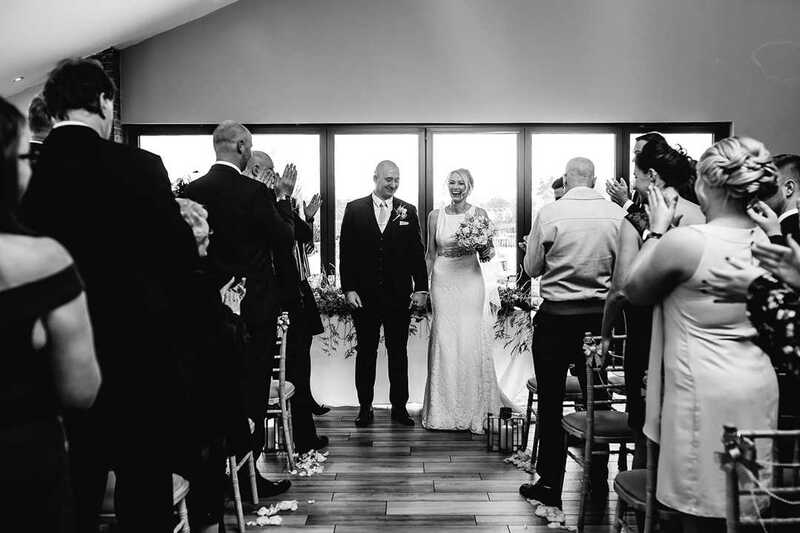 An exclusive use wedding venue providing breath-taking views over the Marina and surrounding countryside. 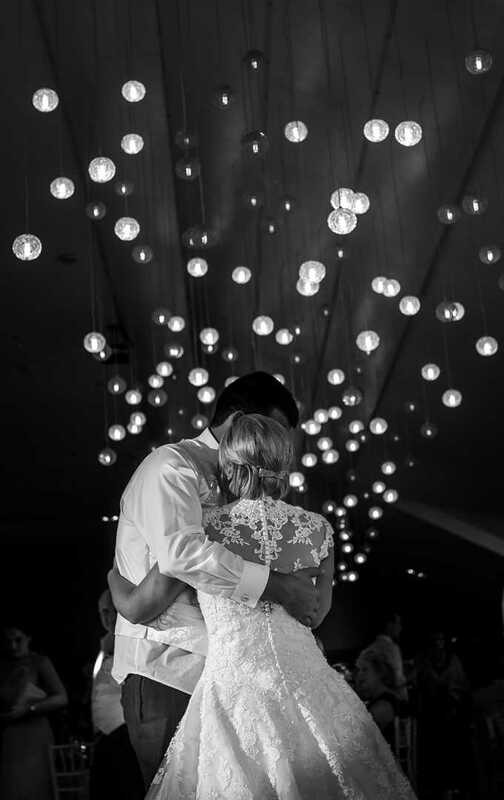 Once you have chosen your preferred wedding date we can provisionally hold the date for up to two weeks. You can do this by emailing info@astonmarina.co.uk or call us directly on 01785 819702.